The Bloemenmarkt is the city’s famous floating market. You do not have to pay to be able to stroll past its stalls. Most of the stalls are open daily (from 9 am to 5 pm), while others are closed on Sundays. 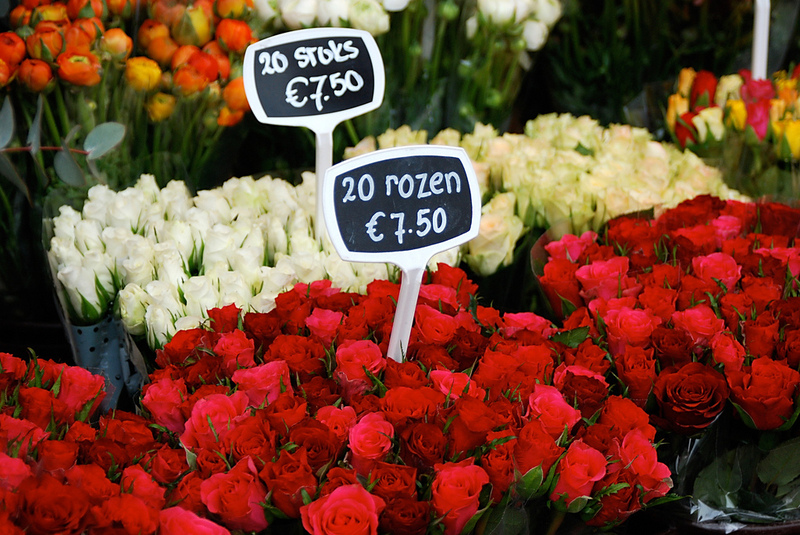 This market is very popular with the locals and the tourists and it is one of the city’s main flower suppliers. Aside from the stalls that sell fresh blooms and pretty bulbs, there are also stalls that offer souvenir clogs, Delftware and garden gnomes. 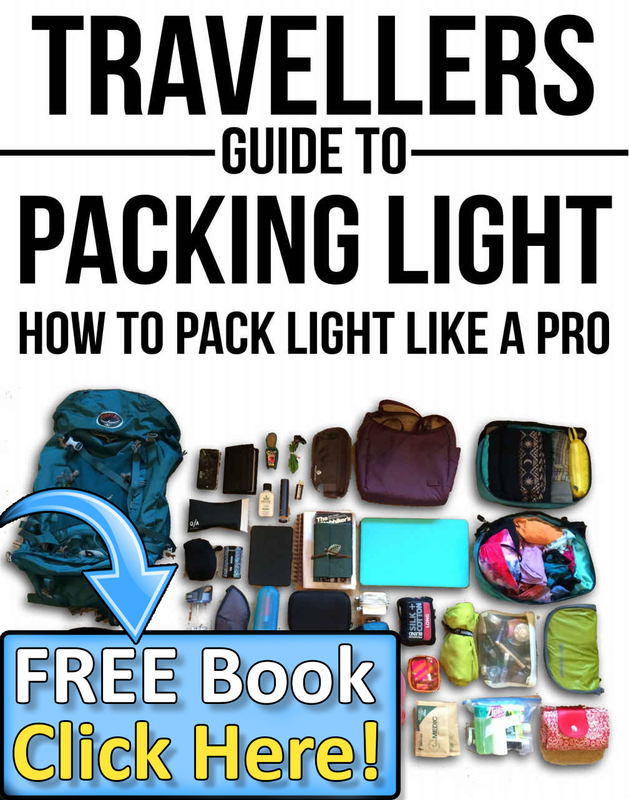 Enjoying the displays is free, but you will have to pay if you want to take something home! Just visiting the market can be a unique and amazing experience. 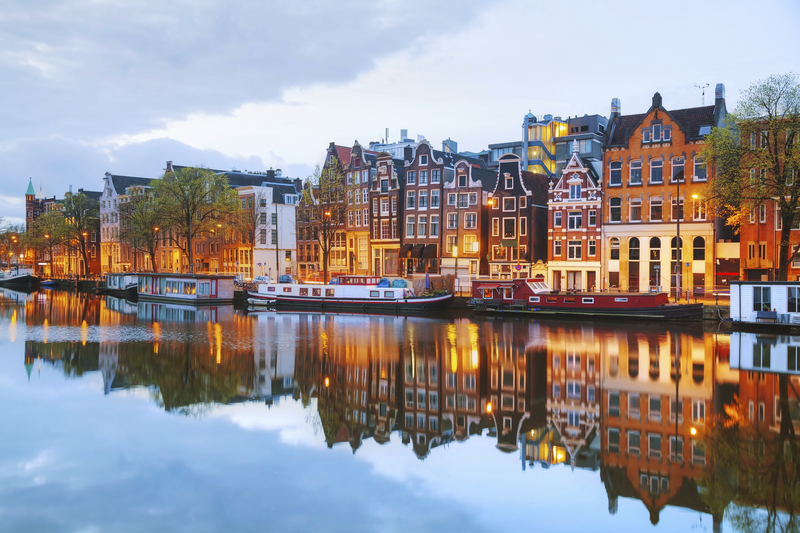 That’s why it’s one of the top free things to do in Amsterdam. 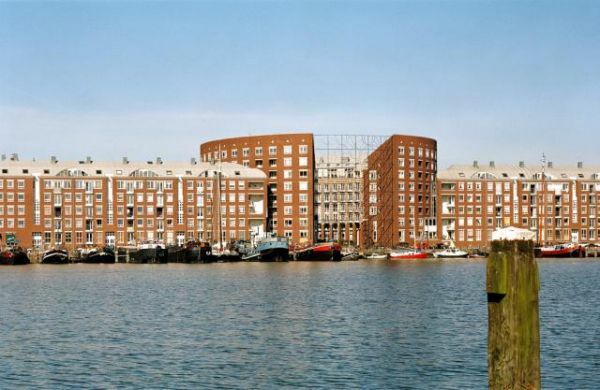 Amsterdam’s latest up-and-coming district, Zeeburg, is composed of artificial peninsulas and islands that are perfectly linked by bridges. During the early parts of the 1990s, the entire area was a mess and a massive renovation was done. After fifteen years, this area is the city’s fastest-developing district. The dockside structures were renovated and the new buildings made everything a beautiful mixture of old and modern appeal. What makes this place totally enticing is that it offers an ambiance that is in total contrast with that of what you can feel in the city centre. A walk around Zeeburg can give you sheer pleasure. If you want to experience Zeeburg in a short time, you can explore the place on a bike and you will surely have a different kind of Amsterdam adventure. Begijnhof is one of Amsterdam’s most charming areas with a group of historic buildings. We recommend you to enjoy a walk and behold the magnificence of its wonderful architecture. This magical place can be reached through the little gateway that can be found on Spui’s north side. 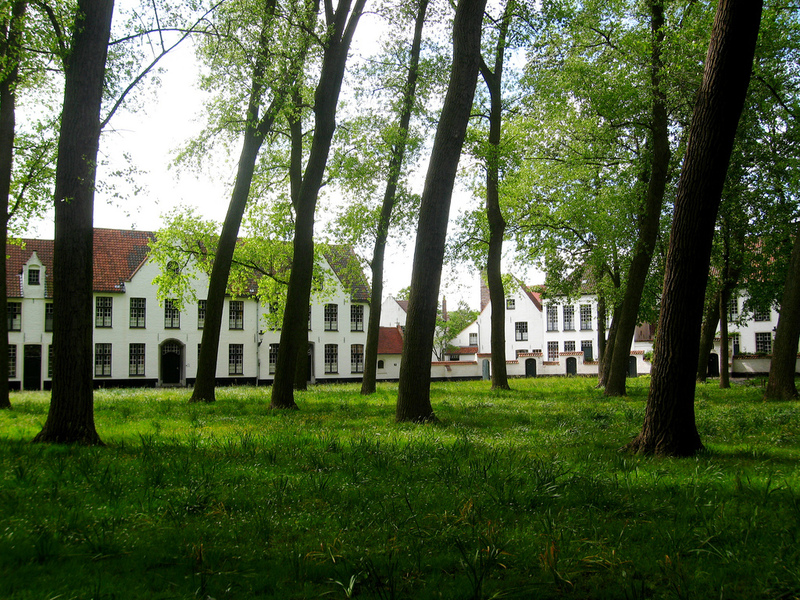 This place was established during the 14th century and it serves as home to the women (nuns without vows) of a Catholic sisterhood known as the beguines. 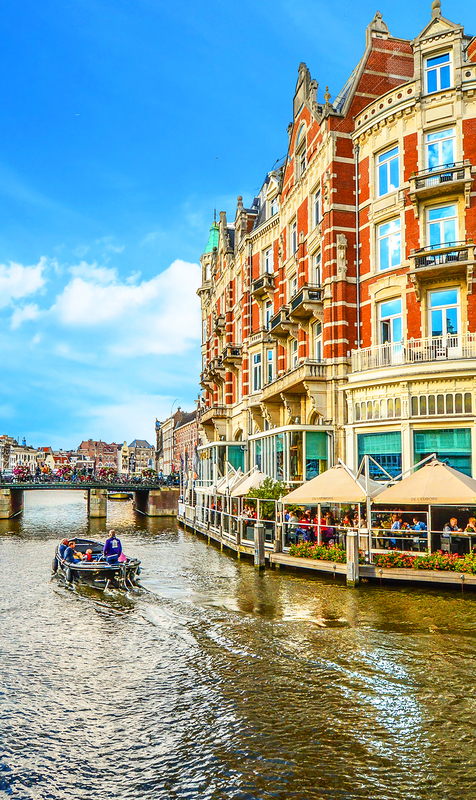 1 Comment on "10 Top Free Things to Do In Amsterdam"
Nice to read your post related to free things to do in Amsterdam.I was just checking about are there any more things which can be done here, yes I got such site which have many more options which you can add up in your site also.